But we are not done yet! 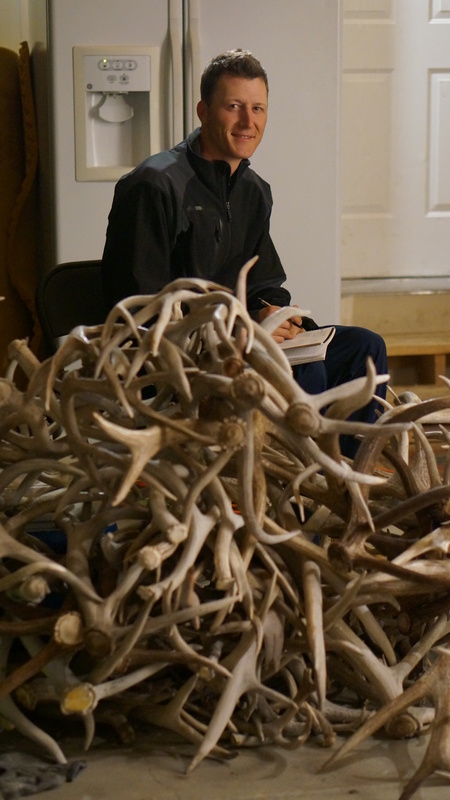 Before we head out in July, we want to raise $10,000 more in antlers. Can you help us? Do you know a ranch that could help? 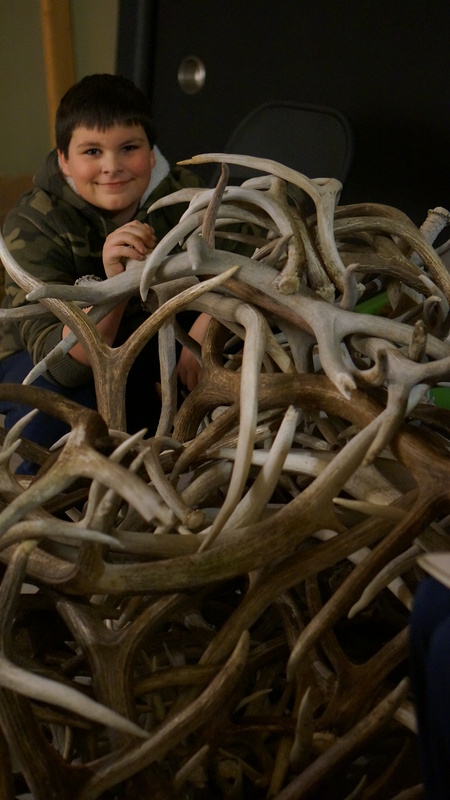 Do you know a family that has old antlers lying around who would be willing to donate? Would you want to go out on public land and shed hunt for our orphans in Uganda? Make it a family outing and do it together! We encourage you to join us as we continue to utilize natural resources to help HIV orphans go to school and receive their medication!